Bloomable (formerly SA Florist) has florists ready to deliver your fresh flowers to Blouberg friends. Bloomable (formerly SA Florist) has created a unique online directory that lists your independent South African florists in one place. We focus on supporting local and artisan florists that have specially built real friendships with loyal customers, because that is what Bloomable (formerly SA Florist) believes in: a community. Our gift hampers are amazing for spoiling someone special! They even include snacks and other gifts from Blouberg. Items that we might include in our hampers are ones such as chocolate, plush toys, sweets, Method Cap Classique and fruit and nuts. We even give you the option to make your gift more special by inserting a card with a personalised message into your gift basket. Card always entertain sentimentality, especially when accompanied with flowers. Flowers are for every occasion! 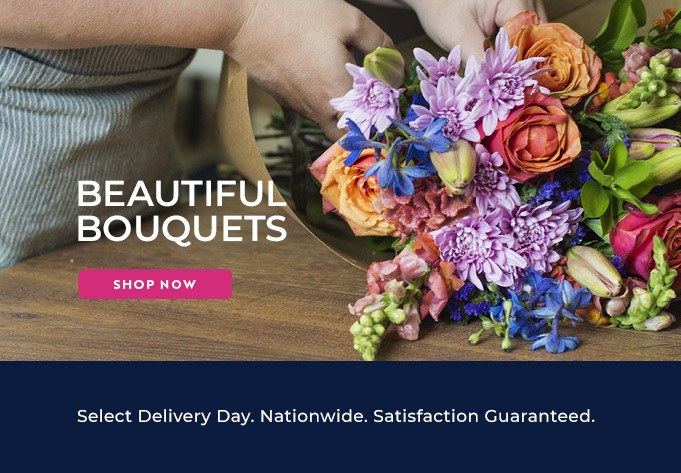 We at Bloomable (formerly SA Florist) decided to build a genuine marketplace, one in which your local Blouberg florists and others are able to list and describe their artisan floral products. This then allows you, our customers, to be able to buy flowers and flower products according to any location you want them to be sent to. Our speciality remains floral arrangements. We have a big range of flowers that includes lilies, Inca lilies, sunflowers, chrysanthemums, freesias, roses, gerberas, St Joseph’s lilies, proteas, carnations and even more! Perhaps use one of our Beloved Red Roses arrangement for those romantic nights, or maybe a Geraldine arrangement to celebrate a birthday, or simply the Crazy Daisy bouquet to surprise a special friend just because you can. Bloomable (formerly SA Florist) sends fresh flowers to your friends and loved ones in Blouberg fast.